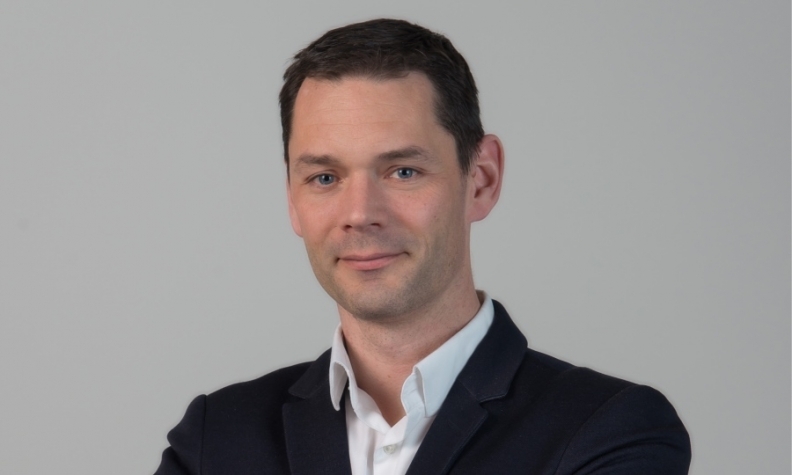 Colas Henckes joins the Canadian unit after serving 10 years as the luxury automaker's marketing director in France. Porsche Cars Canada Ltd. has tapped Colas Henckes to be its new marketing director, effective July 2. Henckes joins the Canadian unit after serving 10 years as the luxury automaker’s marketing director in France. He will replace Margareta Mahlstedt, who will become the marketing director at Porsche Cars Great Britain. Porsche Canada CEO Marc Ouayoun said Henckes brings expertise in motorsport, experiential events and social media to the Canadian division. Porsche sold a record 8,249 vehicles in Canada in 2017, up 17 per cent over 2016.